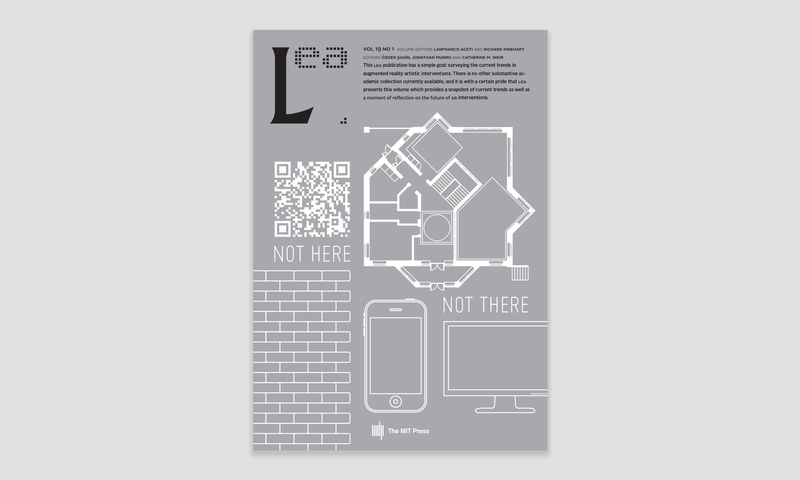 The print issue of LEA Volume 19 Issue 1 Not Here Not There is available on Amazon. This LEA publication has a simple goal: surveying the current trends in augmented reality artistic interventions. There is no other substantive academic collection currently available, and it is with a certain pride that LEA presents this volume which provides a snapshot of current trends as well as a moment of reflection on the future of AR interventions.